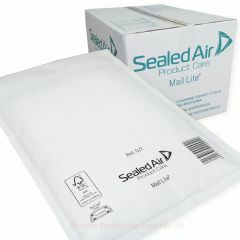 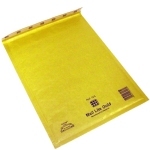 Mail Lite padded envelopes have an attractice kraft outer which is easy to write on, with no need for special pens. 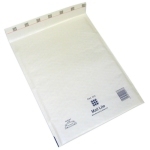 Label adhesion is excellent. 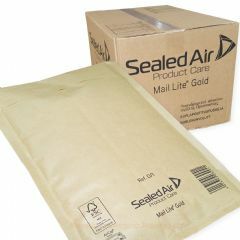 They are lined with a smooth, high slip bubble film lining allows easy product insertion, while the peal and seal closure strip on top flap saves time in packing departments and shipping offices. 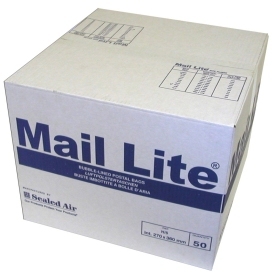 Mail Lite envelopes are one of the highest quality ultra lightweight padded envelopes on the market and because they are so light you save money on postage too!